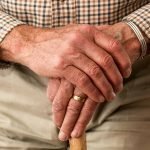 When you think of products designed for seniors, what comes to mind? Most likely, you think of things that are grey, hospital-like and clunky—depressing stuff with seemingly minimal aesthetic consideration. That’s because product design for seniors had a bad rep for many years: up until recently, it was hard to learn about products made for seniors that didn’t fit under that cold and clammy aesthetic. 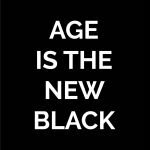 Thankfully, the past few years have seen a boom in startups focusing on product innovation collide with a cultural interest in breaking the stereotypes around aging and what it means to be ‘old’. As a result, clunky and cold objects for seniors are becoming a thing of the past—making room for objects and tools that are fun, easy to use, aesthetically appealing and smartly designed. To give you a quick overview of the range of innovative designs for seniors that are out there, we’ve compiled a list of our Top 8. Exercising in water sounds great and all—but it can get a bit tiring, even for the fittest of folks. Luckily, innovation house IDEO’s Munich office came up with a solution called Sväv. Upon first glance, it’s a stylish and timeless swimsuit—but look closer, and it’s a powerhouse of support for all shapes and sizes. Sväv has pneumatic features fluidly integrated into the design: as you swim, they fill with air—so no matter what you’re doing in the water, you get lightness, lift and fashion points, too. For people with dementia, appetite loss and dramatic weight loss are an unfortunate reality—and one that makes the disease much harder to keep under control. However, Ode is here to the rescue: it’s a subtle tool you can put in your home to regularly release appetite-stimulating fragrances—and according to Ode, it’s quite effective. 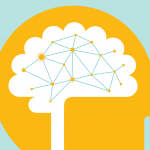 Upon testing the product’s impact on 50 people living with dementia, their team found that 50% of the participants gained weight of an average of 2 kg over eleven weeks. It’s simple to install, too: simply plug it into an outlet and set the timer to release fragrances for breakfast, lunch and dinner. Much like us, the company behind Sabi Space was sick and tired of seeing products designed for seniors that screamed ‘old’ and ‘boring’. 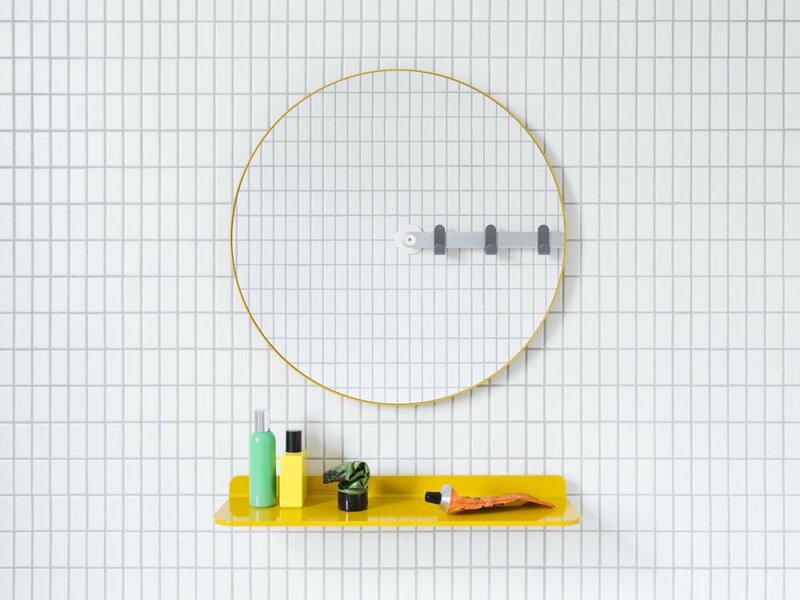 Enter Sabi Space: a collection of 13 bathroom accessories that primarily cater to aging people, yet could just as easily make their way into the homes of trendy millennials. The whole collection is based around pegs which you can mix and match for your comfort and visual taste: whether you want to install one of the Sabi Space towel racks, aluminum bathroom bars or mirrors, these pegs will let you do so without screws and without a struggle. The packaging has a true-to-size render of the product plus straightforward installation instructions, so you don’t have to give yourself a headache figuring out how to make these things work. Just don’t be surprised if your kids or grandkids want the same set in their bathrooms after seeing yours. 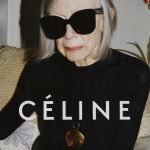 It’s that stylish. 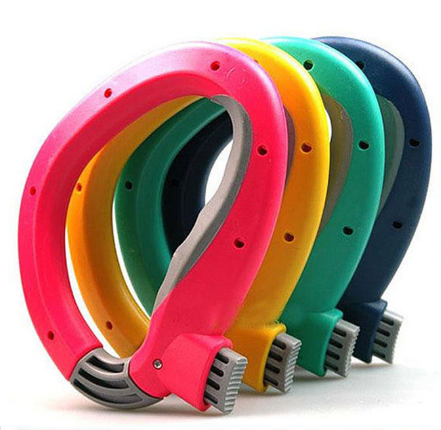 The best thing about this product is you don’t have to have sore hands or muscles to relate to the problem it solves: almost everybody knows what it’s like to walk out of the grocery store after a particularly large shop, only to have to suffer through your walk home as you try to ignore the pain and discomfort caused by heavy grocery bags digging into your hands. The OneTrip Grocery Holder eliminates that problem for good: it’s basically a minimalistic, colourful hook you strap your grocery bags into. You can pick from a range of colours—and since they sell at $2.50 USD a pop, you can stock up on these lifesavers. On first glance, this watch is, well, a functional-looking and unfussy watch. However, it holds far more power than that: Minneapolis-based startup Reemo developed it with seniors and their everyday needs in mind. So, this watch can let you control your lighting, thermostat or locks; receive reminders and alerts; contact your friends and family with a quick tap; and ask for help or assistance through a simple button whenever you need it. Now, we’re just waiting ‘til this thing hits the market! No, we’re not talking about the big, wide-eyed bird kind of owl. OWL is an acronym for On the Wisdom of Life—which accurately represents the point of IDEO’s ‘elegant thought time capsule’. 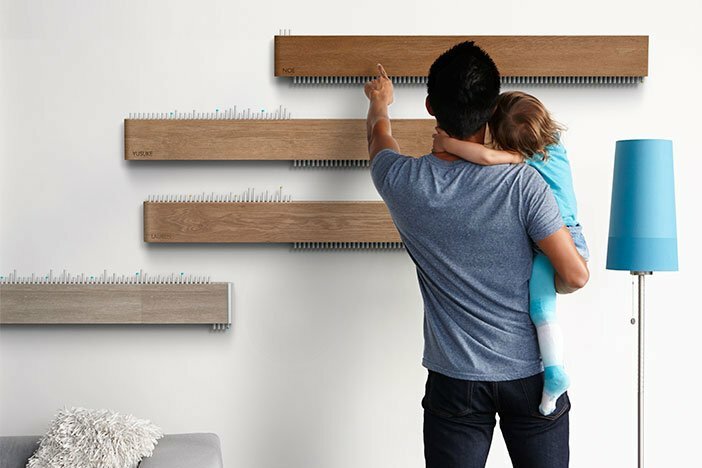 It’s basically a minimal and stylish shelf that would compliment any apartment—but it holds 80 glass tubes meant to represent 80 years of your life. Each year, you write down a reflection on the past year and a hope for the coming year and put it one of the vessels. The tubes that live at the top symbolize the wisdom you’ve earned, while the ones at the bottom symbolize potential for the future. 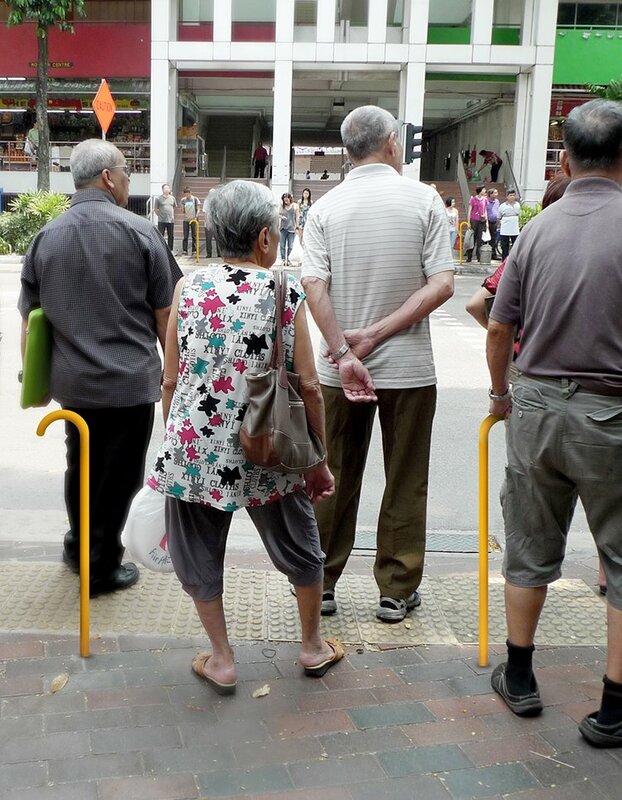 Another IDEO marvel – this time for the Shanghai office – Pit Stop Posts is a line of street furniture designed to help seniors and those who are slower in pace find a place to rest in busy urban areas. They look like minimal walking sticks placed strategically on the street—but really, they’re effective resting posts that can help you hang your shopping bags, lean on something sturdy or help you navigate public transportation. You know that friend you have who just ‘gets’ you? Well, that’s what Omhu is to us. The NYC-based company’s “Aids for Daily Living” collection of objects is inspired by Scandinavian design, the fun yet stylish aesthetic of bicycles and a mentality very much like ours: just because you’re getting older doesn’t mean you have to lose out on your personality. In particular, their ‘Omhu’ cane is a take on the traditional cane that turns it into a modern-looking and useful accessory. 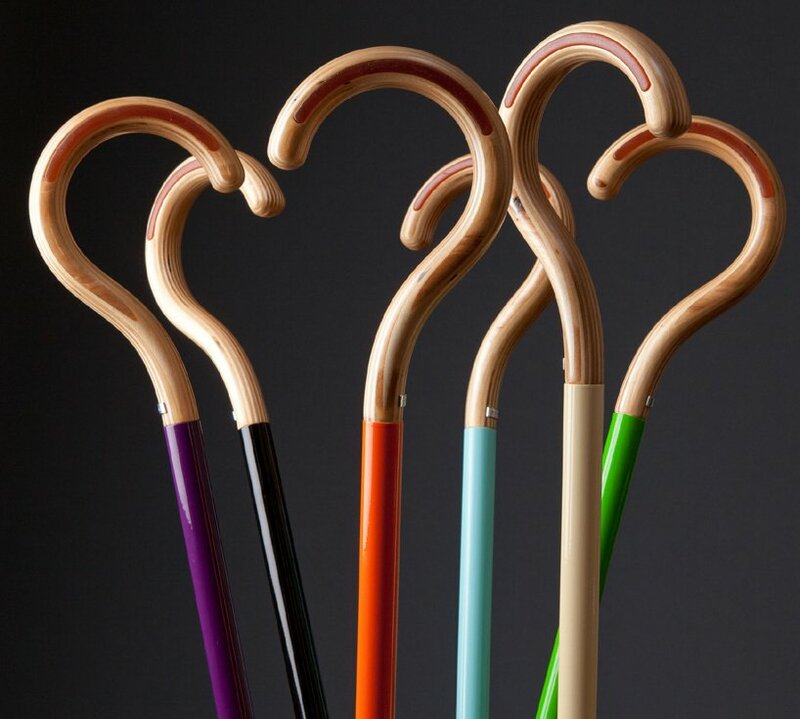 These canes are recyclable, designed with easy-to-grip handles, made of lightweight aluminum—and keep you lookin’ like the stylish kid on the block. Oh, and Omhu means ‘with great care’ in Danish—so yeah, this company’s pretty close to us at heart!